Never has a plant looked so crazy and brought so many smiles to all he sees – punk by name and punk by nature! Here at The Little Botanical, we love a Sansevieria! 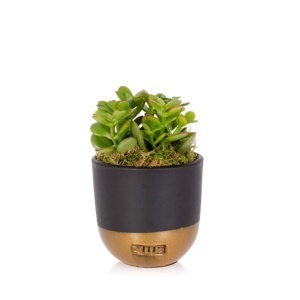 This little guy makes our collection complete adding to our range a perfect little version, styled in our signature grey and copper ceramic. 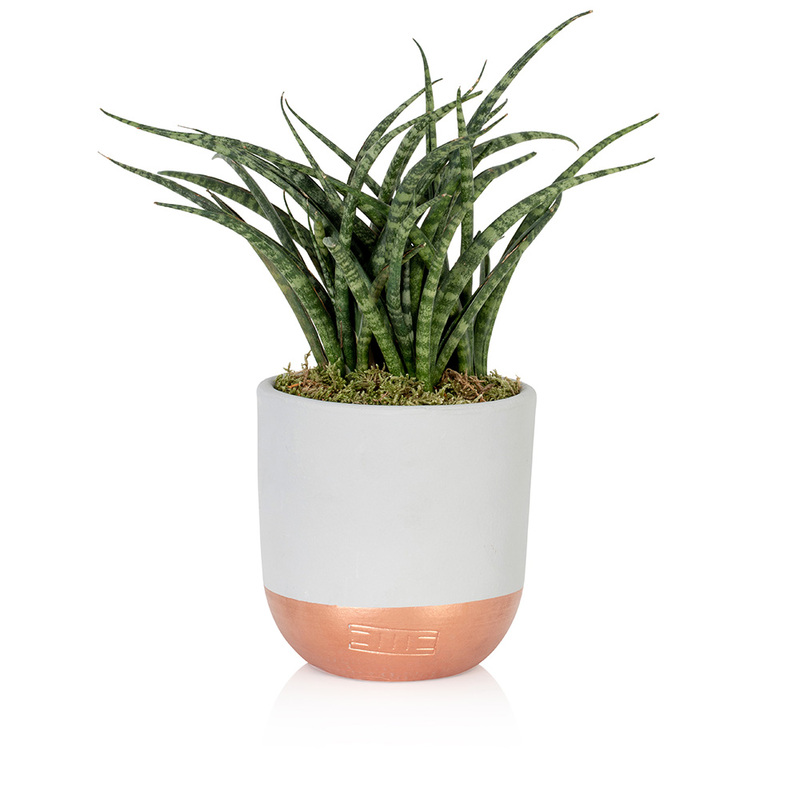 The Sansevieria has to be our favourite because it is the easiest variety we sell. 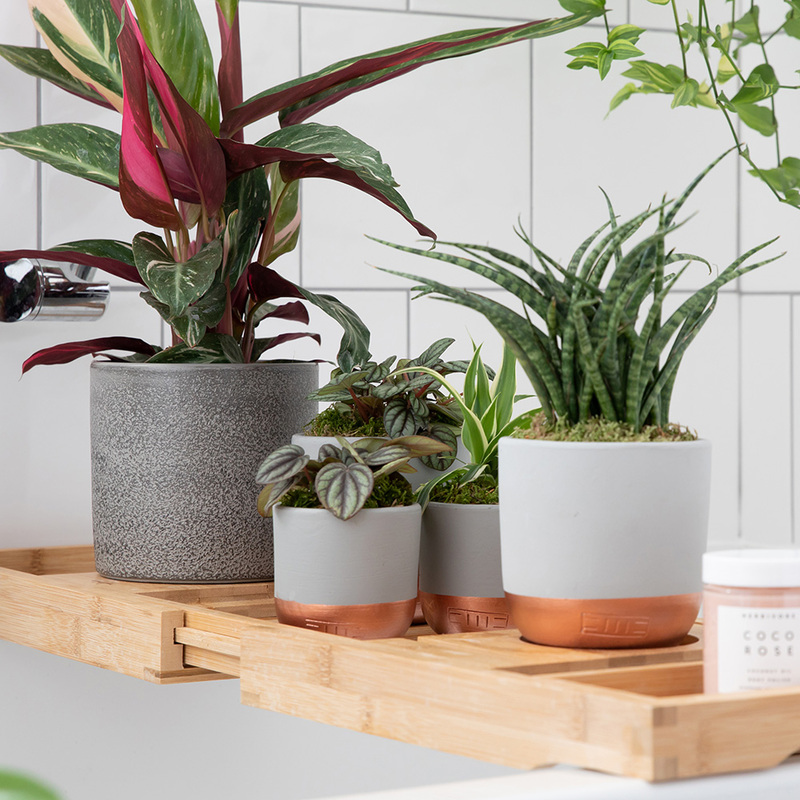 If you aren’t a natural gardener or have green fingers, then don’t fear as this is so low- maintenance! Happy in a bright sunny spot, but equally pretty good in a dark bathroom or hallway. 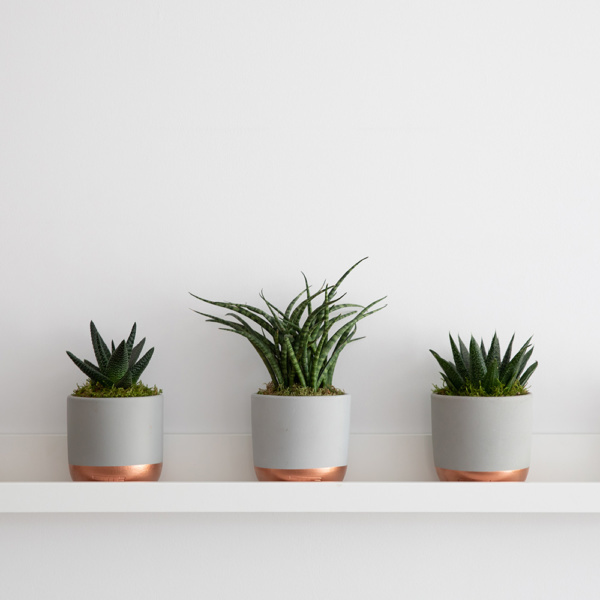 A real must-have for anyone looking for a statement plant to brighten up a lonely corner. 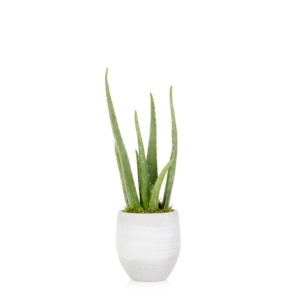 Furthermore, it has air-purifying qualities – another reason why the Sansevieria is is so popular. Do not water the leaves. A very tiny bit of water can must-have under the leaves, straight into the soil. The Spiky Punk is very used to dry conditions and thrives in that, so water once every 1-2 months! What could be more simple? 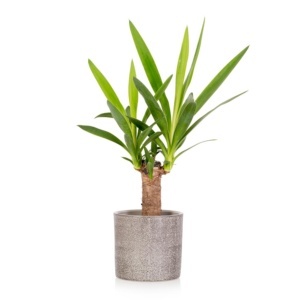 I’m a plant with attitude and style, that is sure to get people talking!